You may have seen a familiar trend developing across my Instagram in recent weeks. I have gone wild for animal print. Less Kat Slater, more Kate Moss. 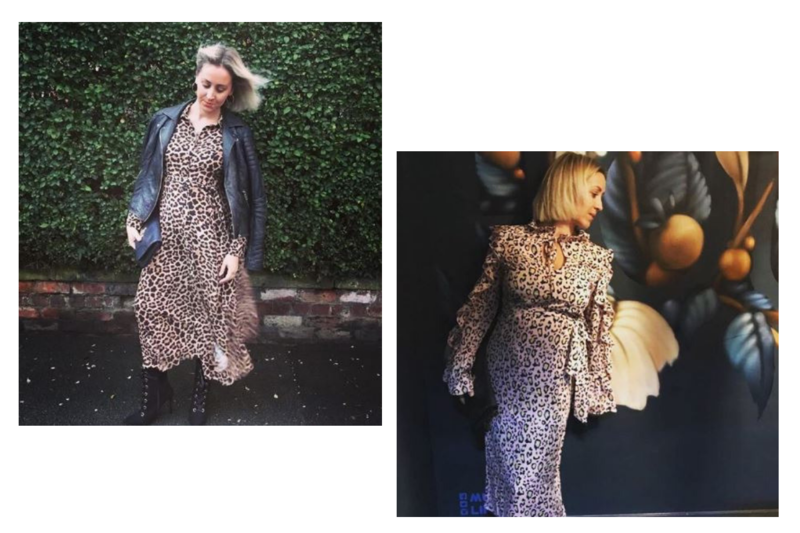 This autumn animal print has taken over the high street with everything from socks to evening gowns now resembling a leopard. Whether you favour a classic black and gold print or choose to be bright and bold you won’t be able to escape the animal print trend. Animal print can be worn head to toe as seen at London Fashion Week or for anyone feeling more like a kitten than a leopard, just add an animal print accessory. Zara has a large selection of animal print items Including my wrap dress above and headband below. 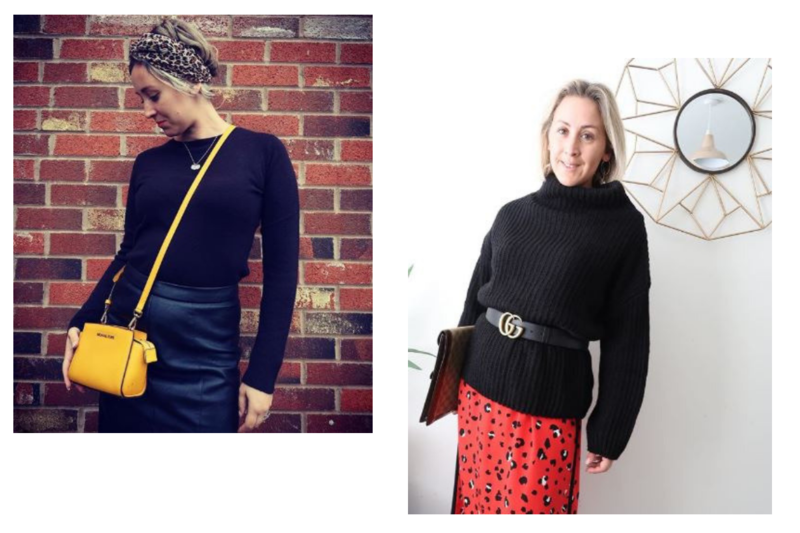 With both outfits, I used black staple items to keep the looks pulled together and not garish. Adding an animal print shoe or handbag to a plain dress is a great way to introduce animal print into your wardrobe. For anyone feeling a bit braver then choosing a bold colourful print will brighten up a dull autumn day. Even the supermarkets are jumping on the animal print trend with ASDA selling out of their £18 red and mustard print tea dresses within 3 days. So take a walk on the wild side and add some animal print to your wardrobe. It’s a trend that will never go out of style and you can really have fun with. Choose an affordable accessory or invest in a statement dress. 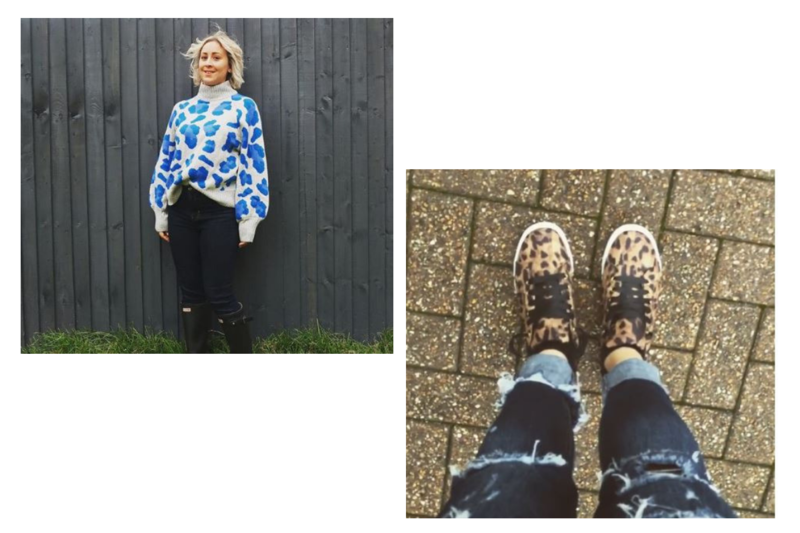 Animal print is here to stay so go find your Perrrfect piece to add to your A/W wardrobe. "Kitchen Makeover On a Budget – The Busy Parents’ Guide"
"Winter Warming Sleep & Lounge Wear"